Drum Cussac offers an all-encompassing travel risk management solution to protect your travelling executives, integrating medical assistance where needed. 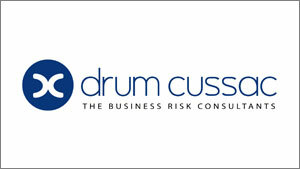 Rcapital made a material growth investment in Drum Cussac, the leading global business risk consultancy. Rcapital took a majority shareholding in the business, backing the incumbent management team of Jeremy Stampa Orwin, founder, Andrew Littlejohns, CEO and Craig Stoddart, CFO. Drum Cussac has 15 years’ experience of working with multinational corporations to mitigate and manage their business, security and operational risks in emerging or complex global markets. 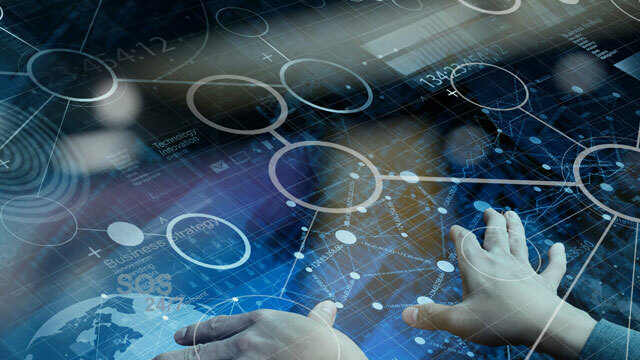 Delivering a variety of consultancy services, enabled by proprietary market-leading travel and Enterprise risk management software, Drum Cussac supports a varied and significant multinational customer base in a range of industry sectors from Oil and Gas to Professional Services.